I wonder what actual beaver tastes like, I suspect its rather gaming and tough. There has to be some survivalists or canadian forest dwellers who have eaten one here. Do they taste like chicken? @dhg4983: They’re actually very good, provided you shave them first. Have to stew em. Tails are the prize though. 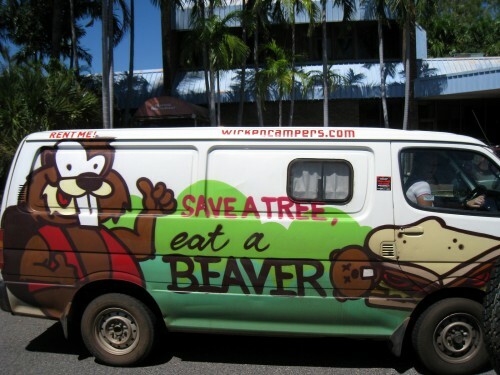 OM NOM To the subliminal beaver. Their tails carry enough oil in them that they can be used as a torch if you can get them lit. I’ll do my part tonight!